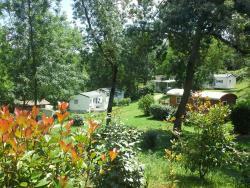 The most wonderful holidays at a family naturist camping in France ! 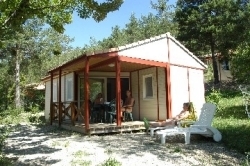 Stay at a family naturist camping in France! 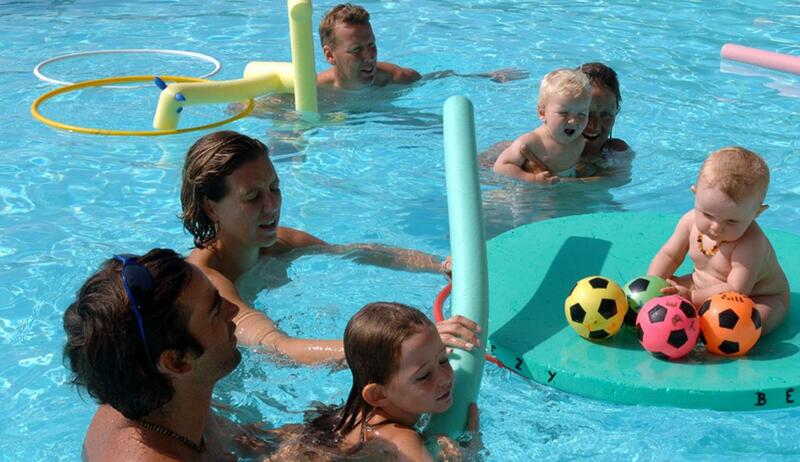 Holidays at a family naturist camping in France: book now! We are already in May, summer is just headed and coming fast. 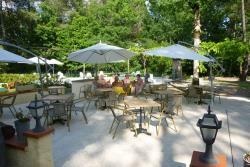 Sun is up, temperatures are getting warmer, you're certainly already thinking about your naturist holidays. 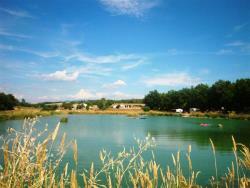 Spend them at a family naturist camping in France! 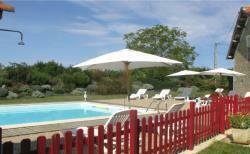 Sun, farniente and swimming - have a look at our fantastic bargain prices! On a pitch or in a naturist rental - mobile home or bungalow, our sites invite you to book bargain naturist holidays for this summer, or late summer. By the Mediterranean sea or the ocean, near a lake or a river, next to a city or in the countryside, discover over 30 destinations to spend the most wonderful and unforgettable holidays at a family naturist camping in France. Do not wait any longer and book now thanks to our online booking device. 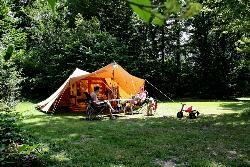 See you soon at a family naturist camping in France !